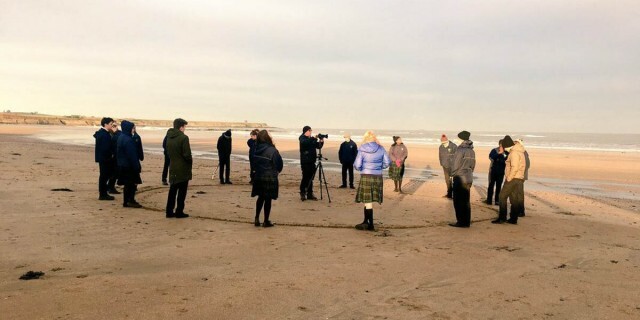 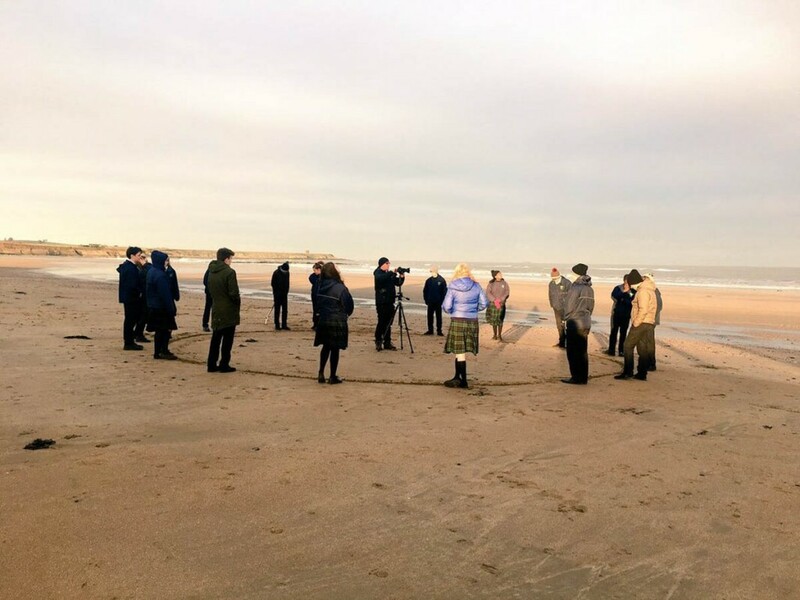 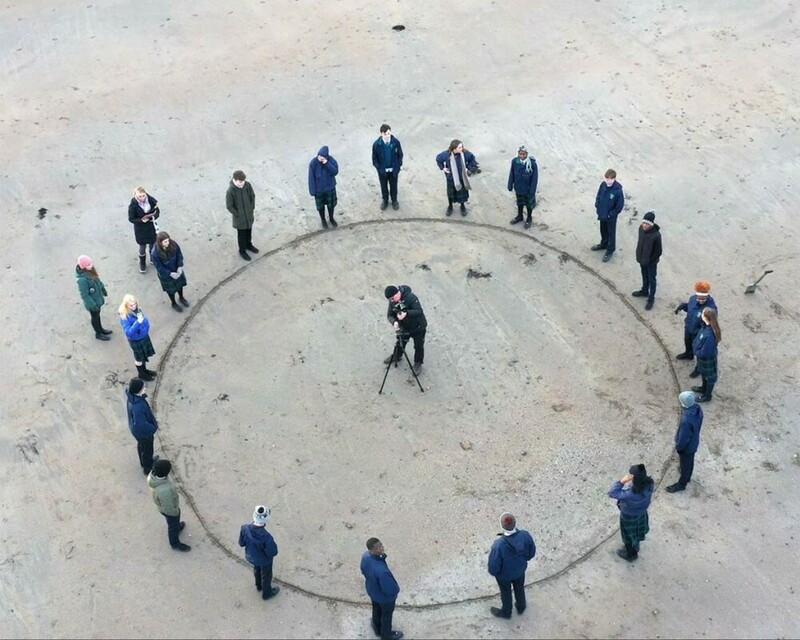 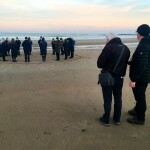 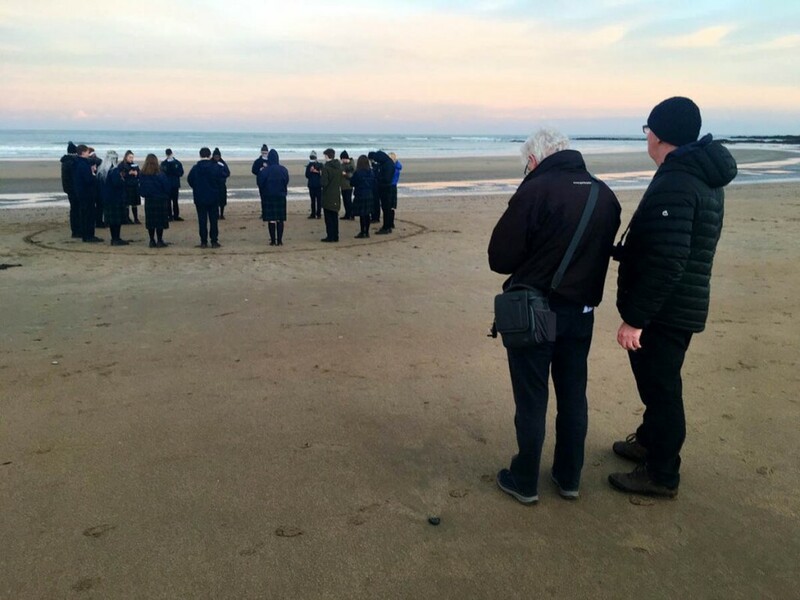 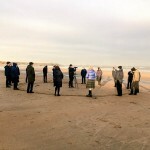 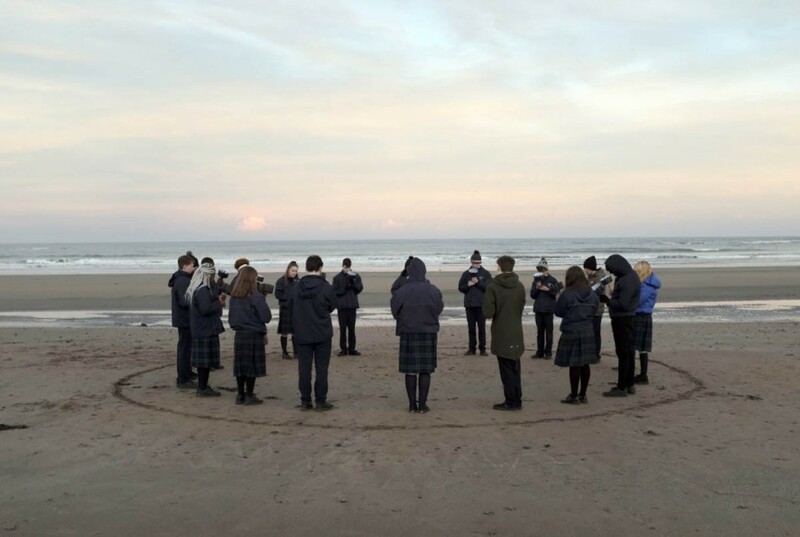 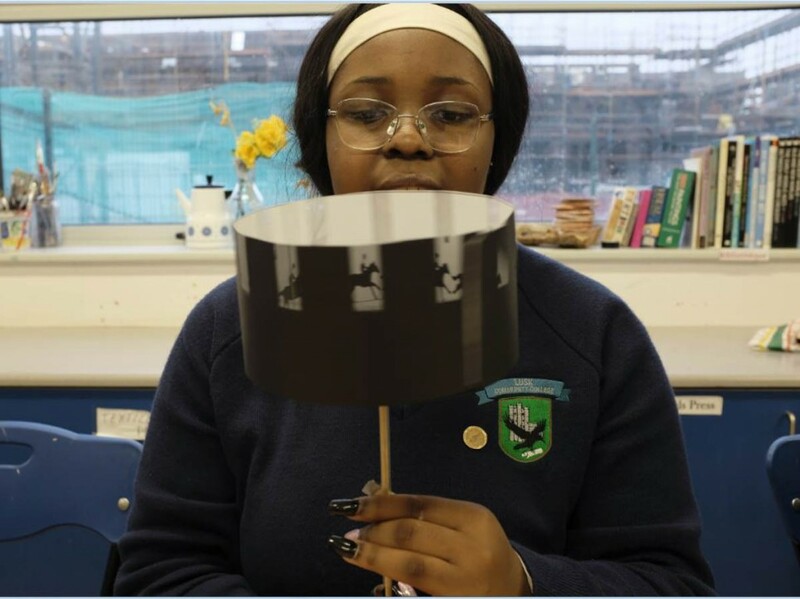 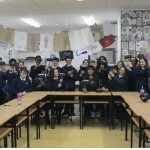 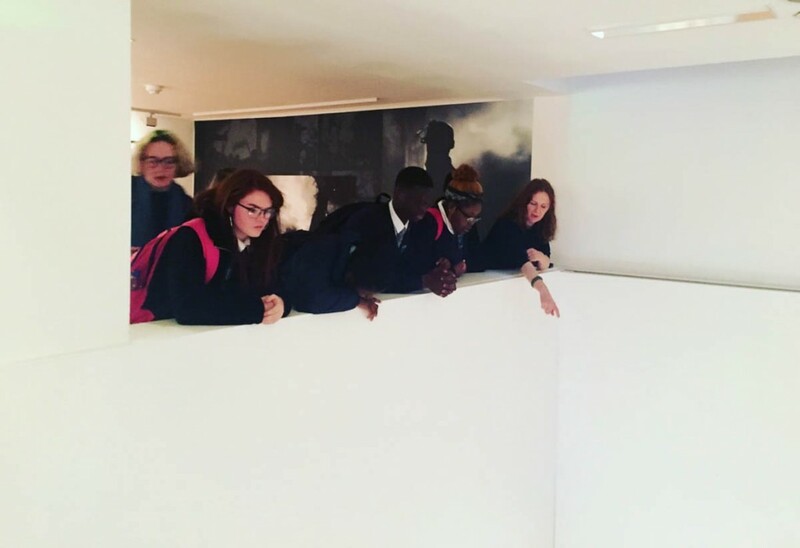 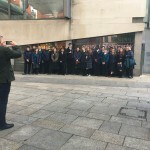 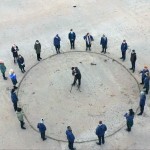 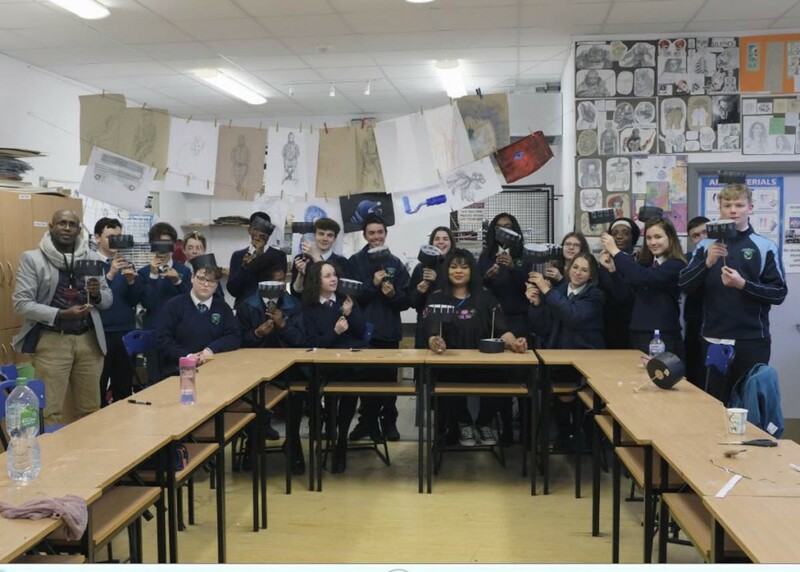 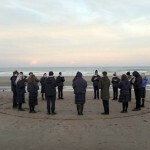 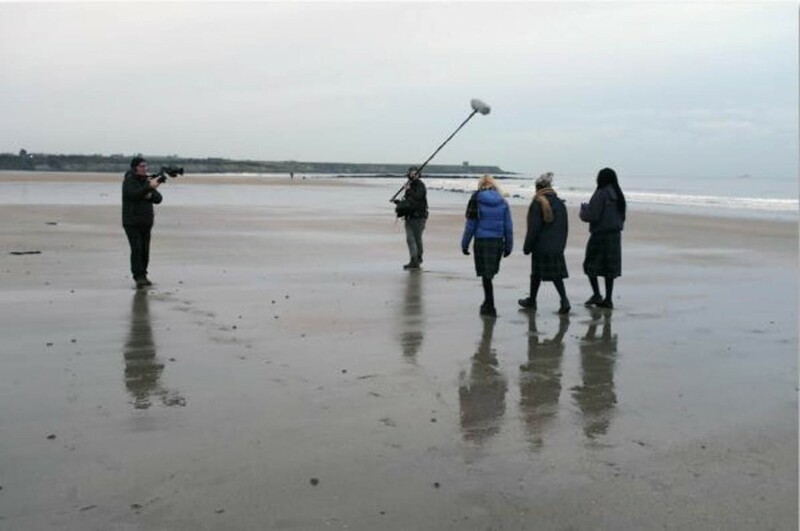 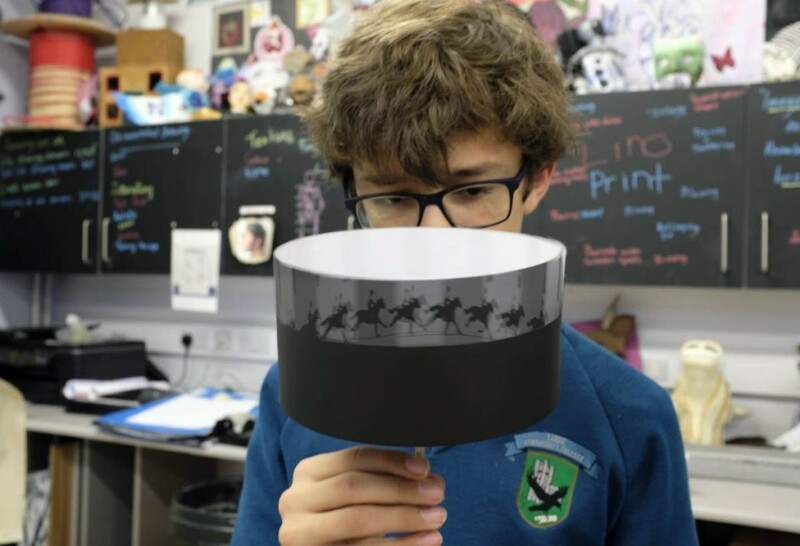 As part of their Creative Engagement Project 2019 this year Lusk Community College worked on a really exciting project with the artist Anthony Haughey. 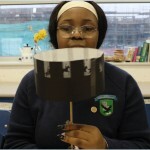 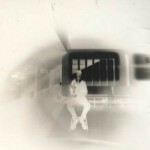 The focus of their project this year was photography and activism. 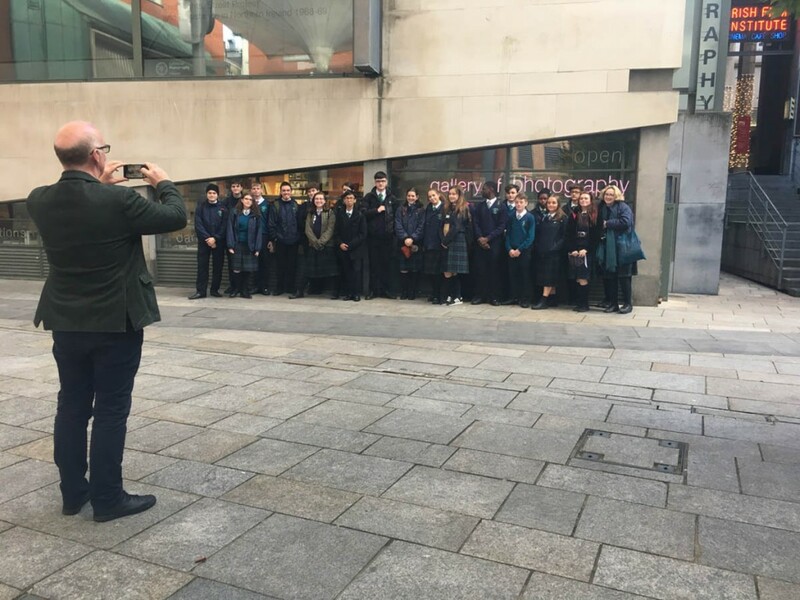 Their project had a number of stages, starting with a visit to the Gallery of Photography to see a exhibition called the ‘Lost Moment’. 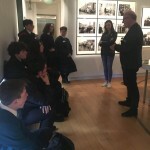 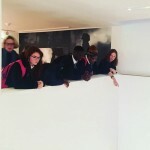 This exhibition showed them the role photography has played in civil rights in Northern Ireland while presenting it in the context of other international protests such as American civil rights moment and Paris student protests. 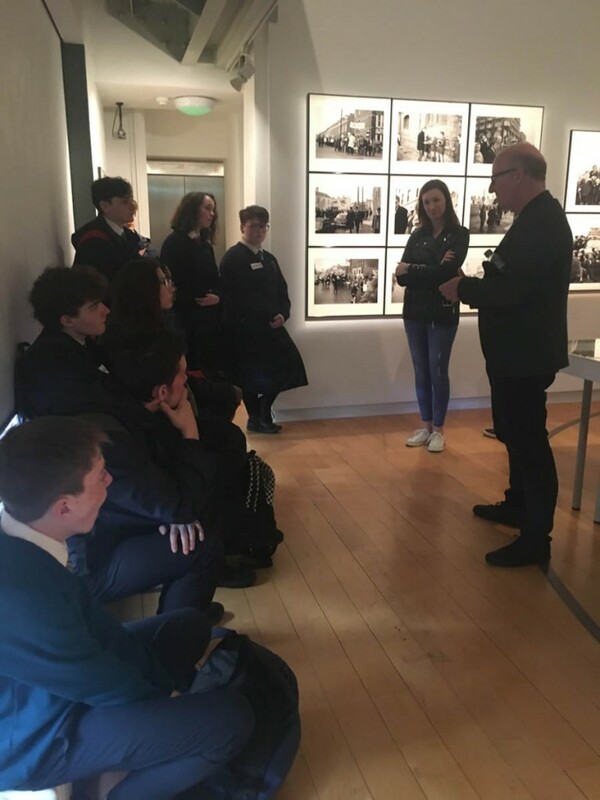 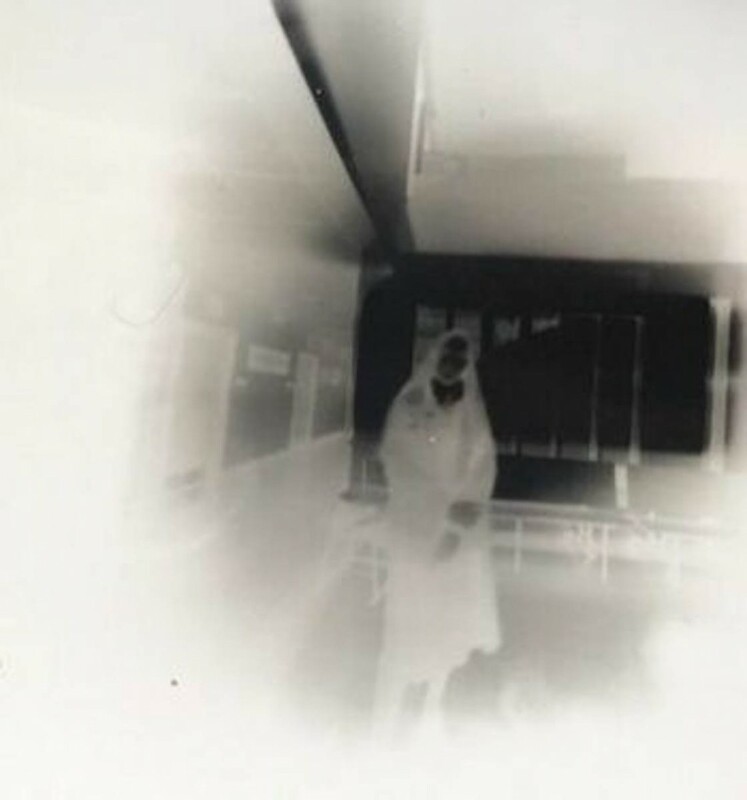 They also got to see a darkroom demonstration as part of their visit – where they could see how a negative was developed in to a photograph. 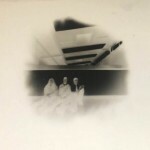 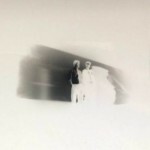 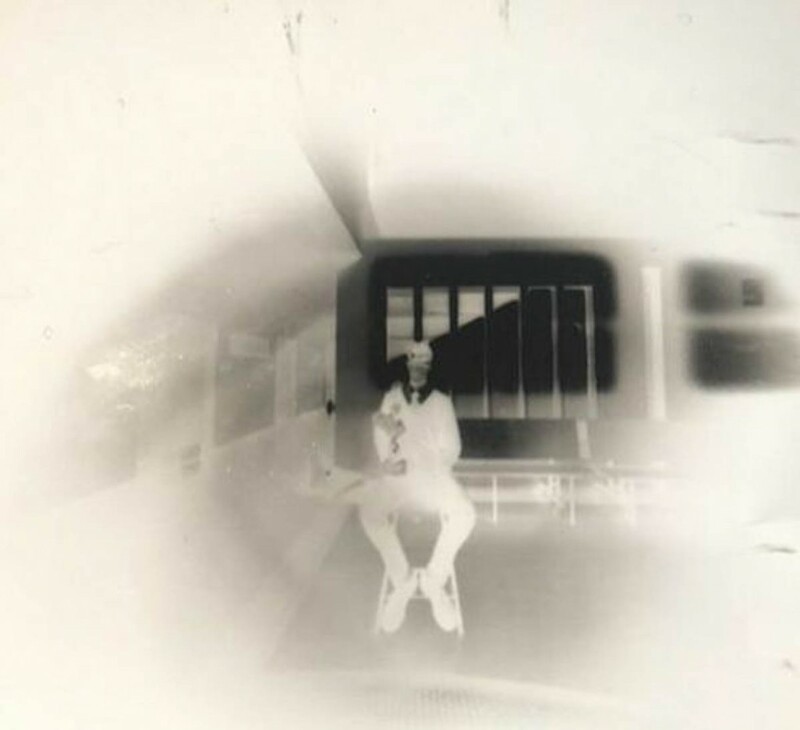 They were so fascinated with the darkroom and analog photography that they got in touch with Brian Cregan a photographer and darkroom expert. 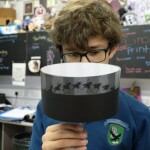 Brian helped them turn the Art room store in to a pop up darkroom for a day and taught us how to build pin hole cameras and develop our photographs.